The developer of the fourth part in the Transformers game series - Edge of Reality company - has published several fresh Transformers: Rise of the Dark Spark screenshots, and we want to share them with you, dear readers, right now. So, the new Transformers: Rise of the Dark Spark screenshots reveal more details of the upcoming part in the game series. 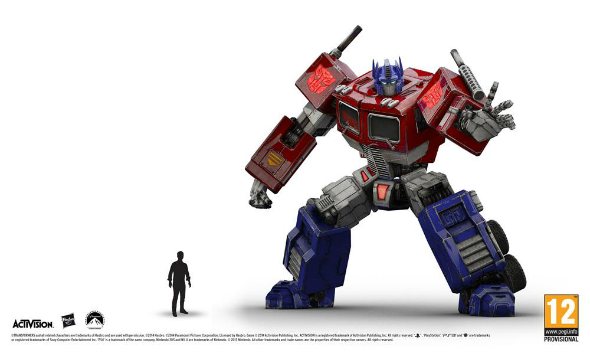 We can see the Autobots’ leader - Optimus Prime - in three different appearances. 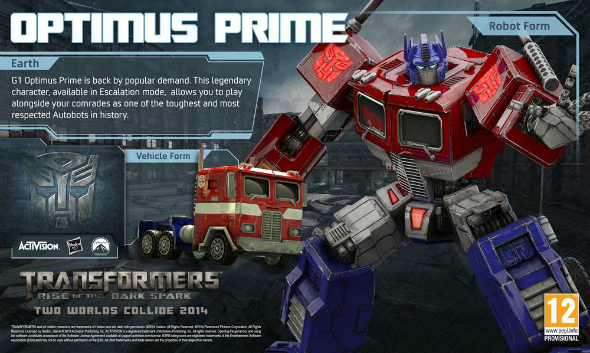 The first Transformers: Rise of the Dark Spark screenshot represents the classic G1 Optimus Prime. The true fans of this franchise may remember him from the animated TV series that were broadcasted in 80’s. 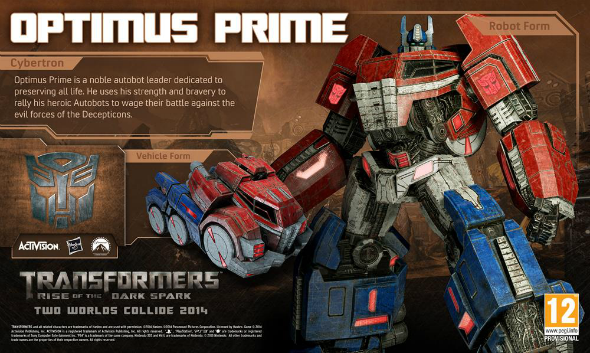 The second image shows us this character, but from the Transformers: Fall of Cybertron game. And finally, the third Transformers: Rise of the Dark Spark screenshot reveals the Autobot leader according to the Michael Bay’s version. All these three robot’s forms will be playable, however G1 Optimus Prime will be available only in the Escalation mode. 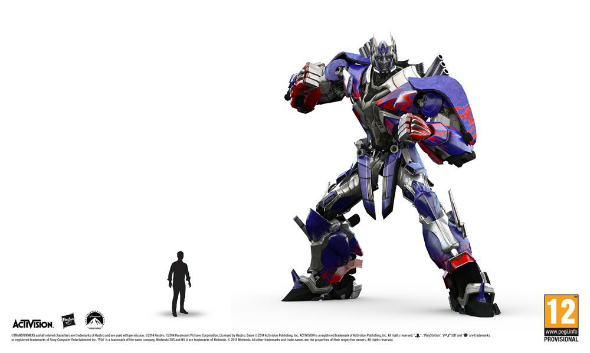 Besides that, Edge of Reality has shared two more Transformers: Rise of the Dark Spark screenshots, on which the transformer near the tiny man is depicted. This is the way the developers want to show the players how huge the characters, they will have to control during the game, are. Let us remind you that the fourth part of the game series will be launched in summer 2014 for PC, Wii U, 3DS, current and next-gen consoles. And what do you think about three Optimus Prime’s appearances? 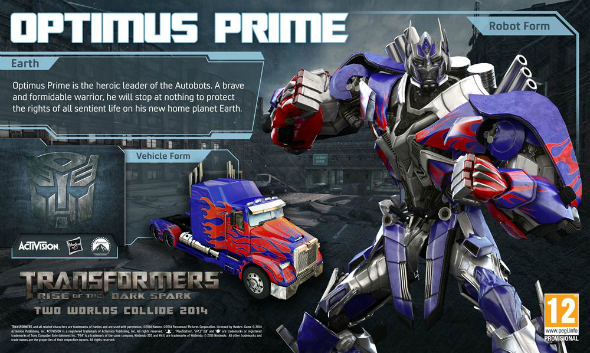 Did you like the new Transformers: Rise of the Dark Spark screenshots?